Whether you’ve already scheduled your eyelid surgery with us or you’re just taking a peek to learn more about it, we’re glad to have you on board, and we look forward to transforming your eyes. 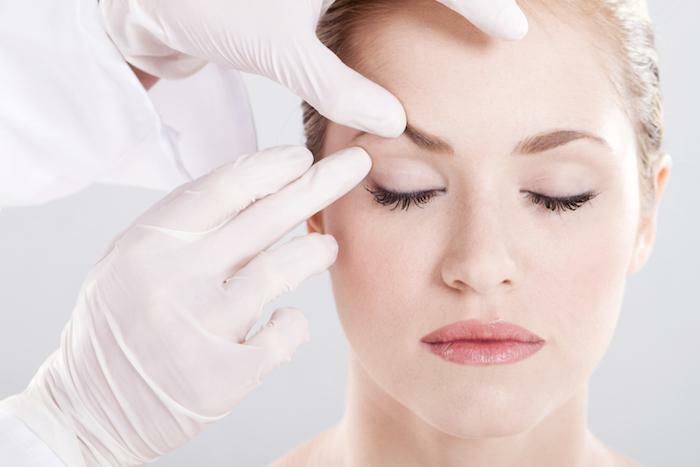 Here at our practice, we’ve helped men and women in the New York area say goodbye to puffy eyelids that overshadow their faces, often making them look older or more tired than they are. This simple surgery can have an incredibly satisfying impact on your appearance, inviting you to see and be seen. 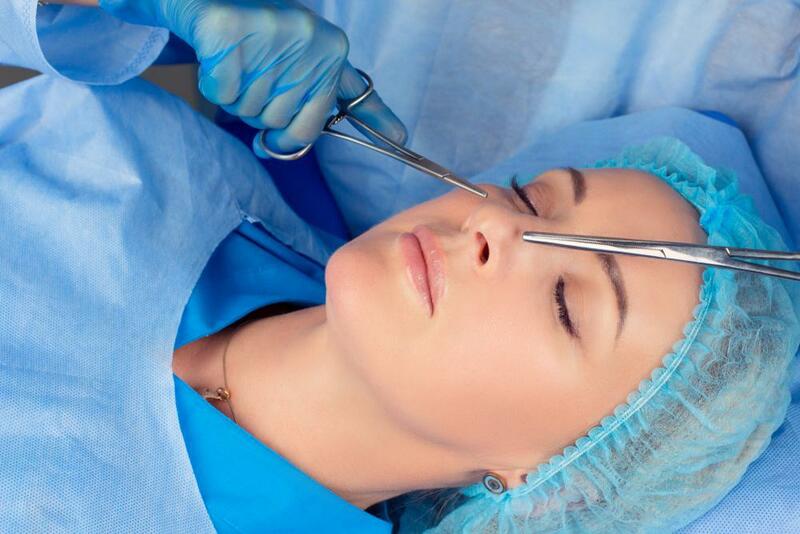 So, as you count down to your eyelid surgery, here are five helpful tips to make everything go as smoothly as possible. While the eyelid surgery that I perform is considered fairly minor, and I do it on an outpatient basis, it’s still a surgery. This means that you should schedule a preoperative health check with your primary healthcare provider to make sure all systems are a go. You should schedule this appointment within a month of your eyelid procedure. During this quick checkup, your doctor reviews your medical history and makes sure you haven’t been experiencing any health problems that could prove problematic under surgical circumstances. Your doctor also checks your heart and lungs and orders up a CBC, or complete blood count, to check your kidney and liver function, as well as your blood sugar levels. If you’re a diligent planner, you may even be able to turn this visit into your yearly physical. Armed with a clearance from your doctor, you’re free to start arranging things at home for your postoperative period. While eyelid surgery isn’t an open-heart procedure, you should count on taking it easy for about a week to 10 days afterward. There usually isn’t much pain following this type of surgery, but there is bruising and swelling, which will prevent you from driving or tending to many of your daily activities. So, if you have a work project to finish, get that done early to allow yourself some quiet time. And if you have kids who need care or dogs that need walking, enlist some help for the week following your eyelid surgery. On the day of your surgery, you should arrange to have someone accompany you -- at the very least someone needs to take you home, even if you’re catching a cab. Please try and arrive at the time we give you to ensure that your intake and prep aren’t rushed. You should also come without makeup or jewelry. We want to make sure we’ve got a sterile environment and that you don’t have to worry about losing anything. You also need to follow our eating and drinking instructions to the letter. These are put in place for your benefit because anesthesia and food often don’t mix well. If you plan your eyelid surgery right, you can use your postoperative time as a mindful staycation. You won’t be able to do much TV viewing at first, so we suggest you download some audiobooks on your phone. This is also a good time to give your body a well-needed break from the gym or running, and we encourage you to help your healing in every way possible, which means curbing any alcohol consumption. We know you’ll be eager to show off your bright, new eyes, but you’ll have to count on 10-14 days before you’re camera-ready. It takes time for the swelling and bruising to go down and the sutures to heal. The wait will be worth it. Once your eyelids have healed and you get back to your daily routine, remember to take good care of this investment. 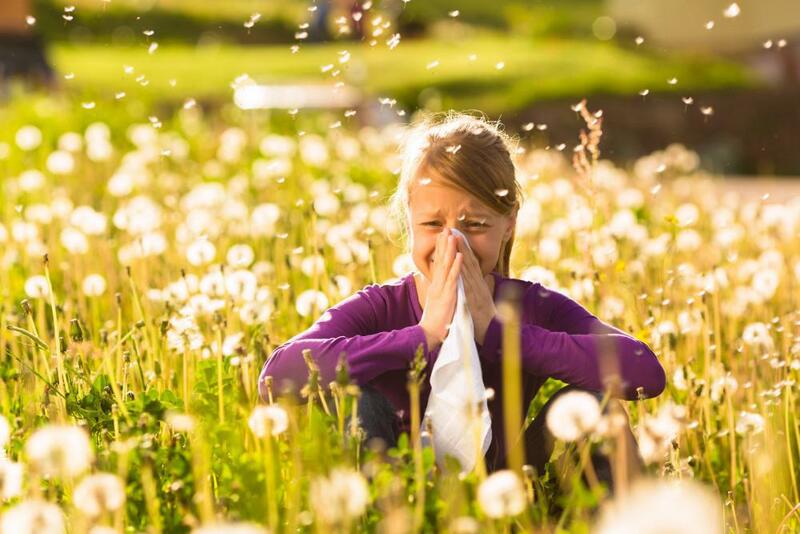 Protect them from the sun as much as possible with sunscreen and sunglasses, and be sure to keep them hydrated and moisturized. If you treat them well, your eyelids will retain their new shape for years to come. 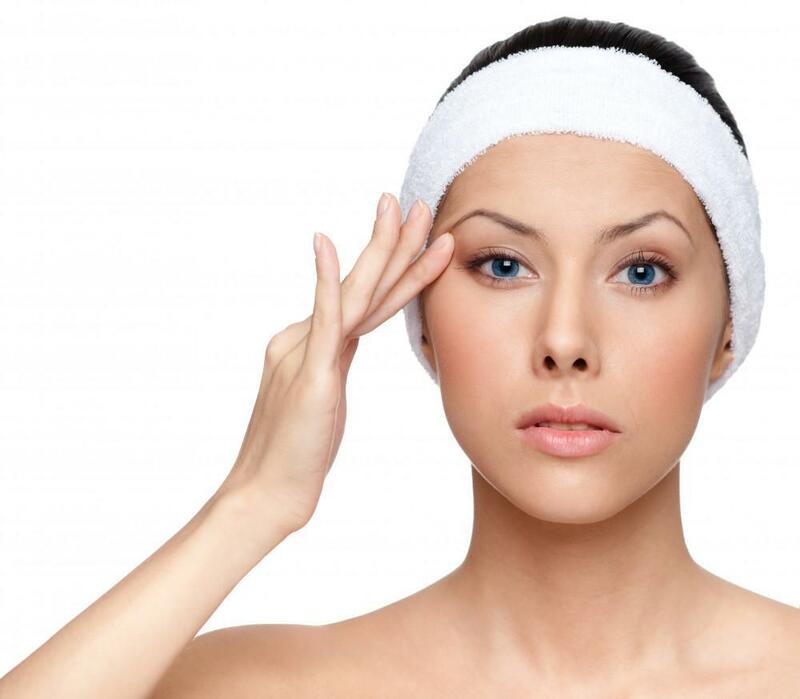 If you have any more questions about eyelid surgery, don’t hesitate to give us a call. Or you can schedule a consultation using our online booking form.